Nowadays, car ownership has become a valuable investment. Because of reasons such as the opportunity for personal control and independence, car ownership is not negligible. People tend to spend a lot of time on the road driving, especially over long distances. Anne, the author of FreeYourSpine mentions that drivers are prone to back pains more than the average person is. For the above reason thus comfort in the car should be a priority. 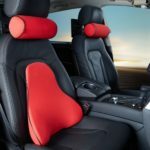 There are so many factors to consider when improving the comfort of your car. Back support for your car is one of the significant factors. In most cases, the car seats from factories do not provide back support. 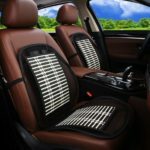 Car back supports, serve many purposes such as maintaining great posture, providing exceptional pain relief when driving and prevention of sore back and edgy legs. 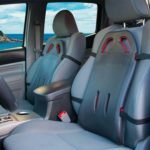 Below are some factors that you should consider when choosing perfect back support for your car. Like any other investment, the longevity of the item is very important. When choosing a car back support ensure the material used are long-lasting. This ensures you are free from the hustle of recurrent purchases. An exceptional car cover also saves you some money especially if you use your vehicle frequently. You should consider the covers ability to withstand harsh conditions like more prolonged exposure to sunlight, detergents, cold and even sharp objects. Its ability to withstand the above prevents everyday wear and tear. It is important to consider the material used. If you live in hot climates, your cover must offer air circulation to keep you cool. You should also look at the filling of the back support. Memory foam is recommended in hot conditions, as it is not only comfortable but also long-lasting. Installation of car back support is an added expense to your vehicle. As a result, you want to consider choosing one that is affordable for you. There are so many types of back supports available in the market. They all have varying price ranges. It is, thus, your responsibility to carry out your research. Always go for that which you can afford to replace in case of the usual wear and tear. In our world today, we have very many business platforms. Most people are buying their items in online markets. Most of these items have to be shipped from overseas countries. The shortcomings that come with this are receiving of counterfeit products or products that do not match the description. Thus, it is advisable to consider back supports that are readily available in one’s vicinity. This obtainability helps you save cost, time and access the back support when needed. To stay on the safe side, buy a car cover from a reputable brand. Also, see what other people that have a similar vehicle and the environment you live in love. There exist so many types of back support for cars in the market today. You may even get confused as you try to pick the appropriate back support for your vehicle. In light of trying to end this confusion, you should consider your comfort the most, which is vital when choosing back support for your car. You should ensure that it is not too soft or too firm. It should offer you appropriate air circulation, keeping you cool through your drive. If the back support for your car is uncomfortable, then it is impractical. A comfortable vehicle is tolerable by your family and close friends, making your car an obvious pick for road trips. There exist so many designs in the market; that’s why it is imperative to consider the covers compatibility to your car. 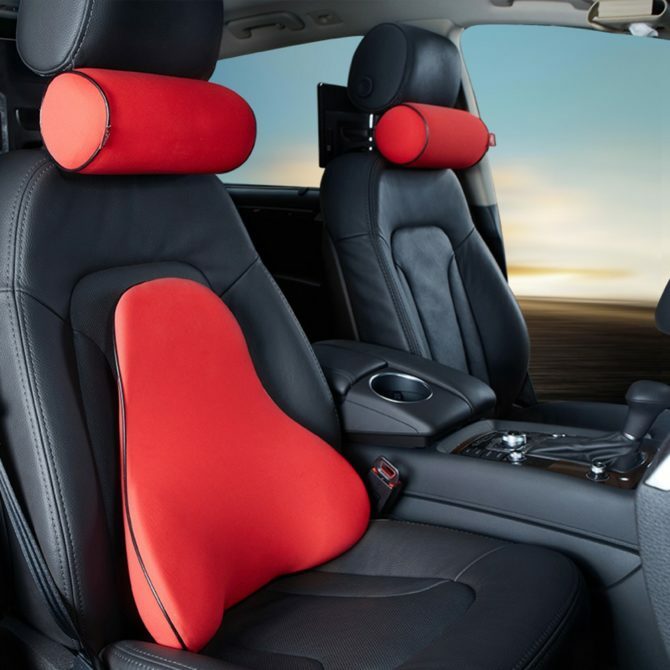 Some types of cars back support include replacing the chair that comes with your vehicle, cushion padding, or pillows. Depending on which one chooses, it should fit with your car. The configuration should be suitable. Choosing an incompatible design will contribute to discomfort. Eventually, you will end up getting rid of it. This translates to waste of money. Back pillows are most preferred as they offer universal compatibility. Overall, back support for your car is essential, and you should consider installing them. Problems such as back pains or sore necks will become a distant memory when driving.